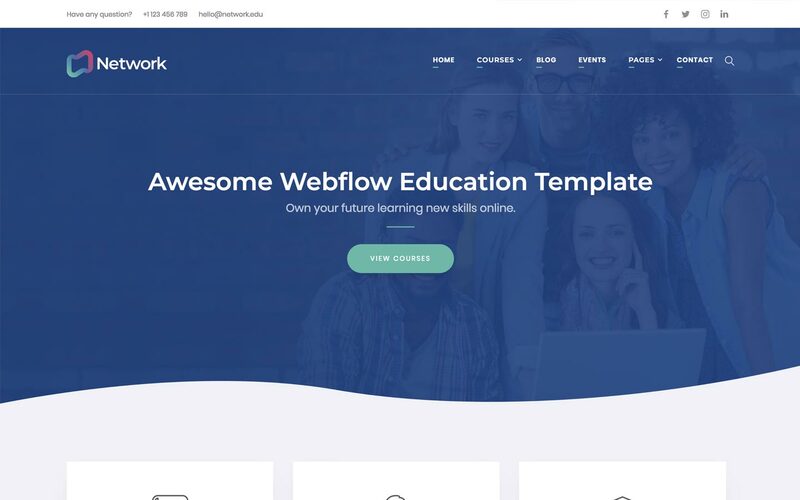 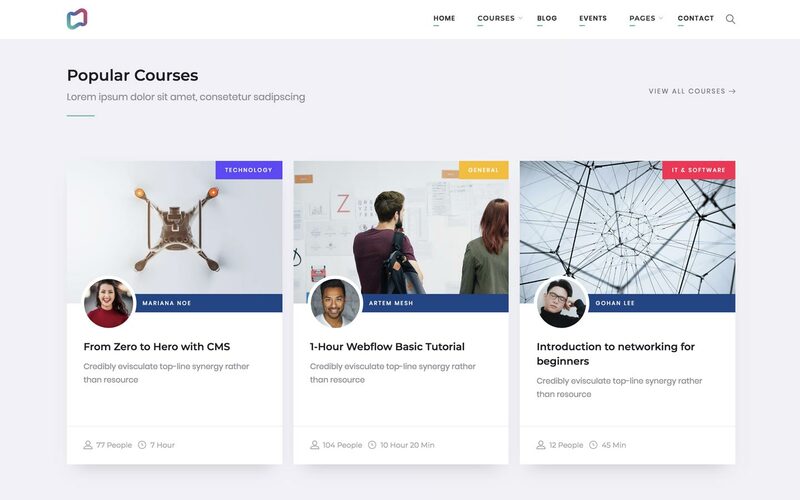 Network Webflow template is powerful tool for Educational Institutes, specially designed for Academies, Learning Institutes, Colleges, Schools and Universities, and he comes up with several built-in and visual features which make it very easy for you to start your own education website. 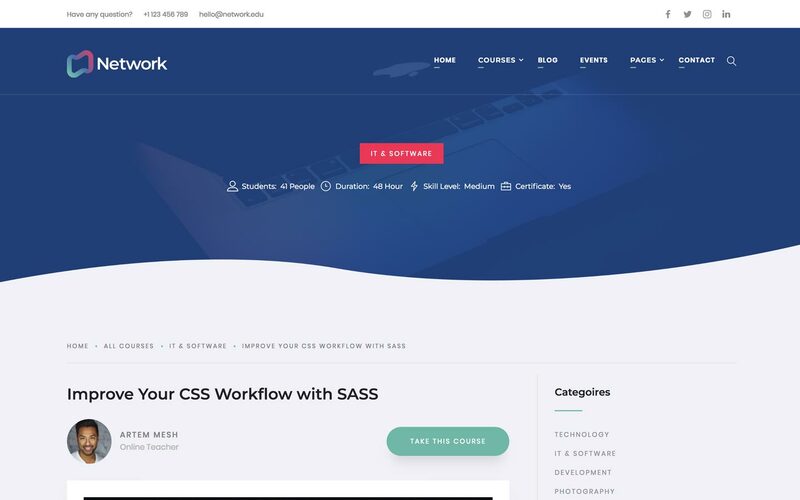 Courses Pages – we have created for this template a CMS project page design. 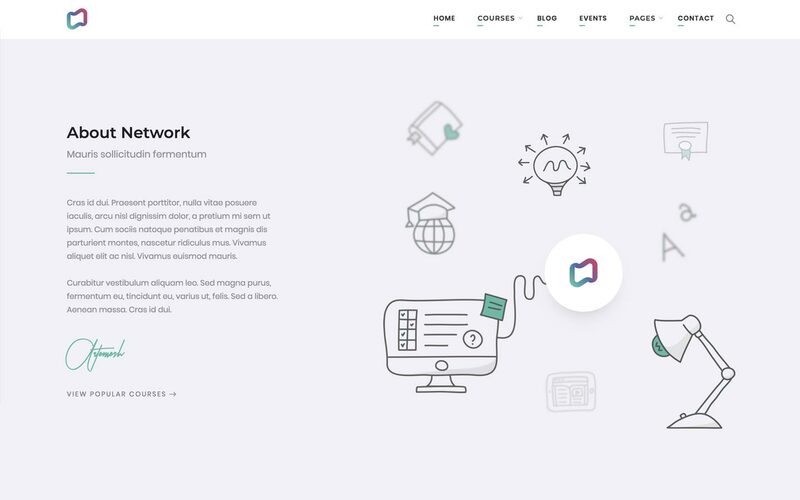 Pick your favorite and present your work in a creative way. 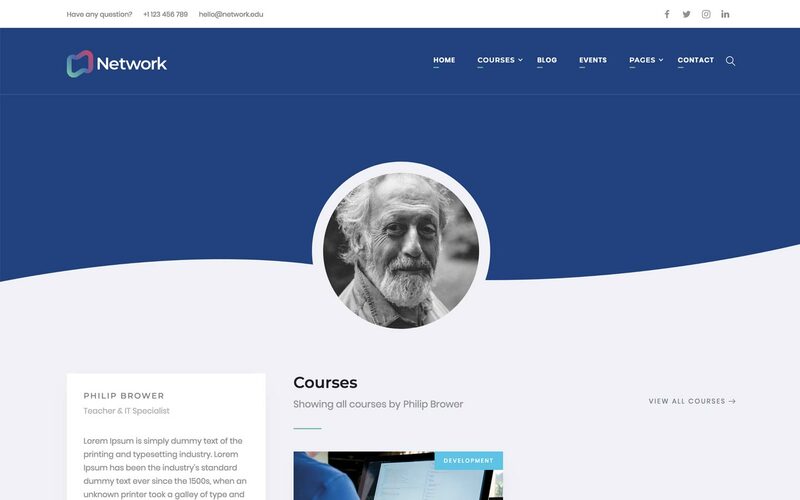 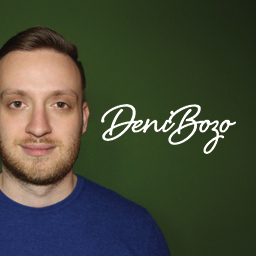 Fully Responsive – Network is a fully responsive template and works perfectly on all screen sizes and mobile devices.